Skirting boards are installed to create a nice transition between the floor and the wall. They complete the whole. The skirting boards will also cover the expansion joints. 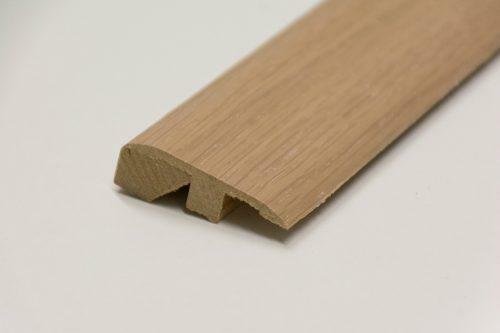 The standard skirting board thickness is 14 mm. 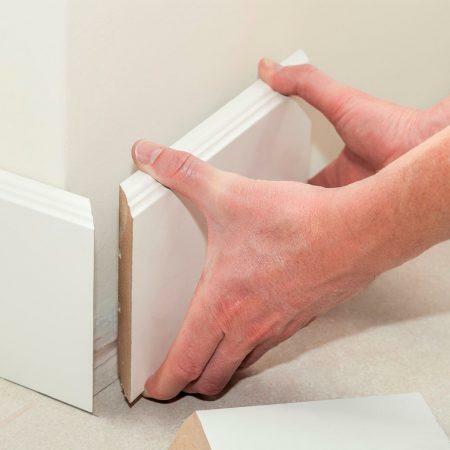 Use quarter rounds or cover mouldings if the expansion joint is wider than 10 mm. 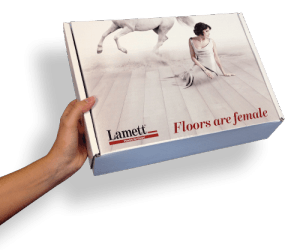 Profiles are placed at door openings, at transition points to other floor coverings or level differences and at construction and expansion joints. 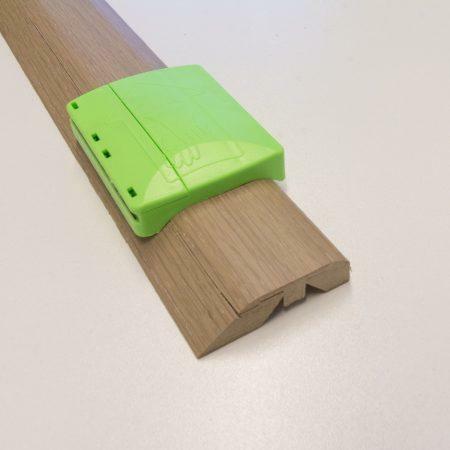 When installing the profiles, an expansion joint of 10 mm must also be provided for on both sides. 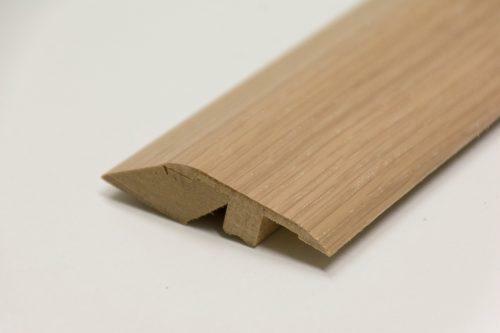 The 3-in-1 profile is a multi-functional veneer profile for parquet floors without visible grooves. Using the knife provided, you can very easily transform this profile in function of the required application. to bridge the transition between 2 floors of different heights. 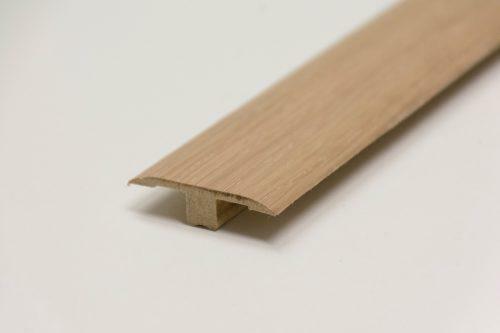 is installed when no skirting board is used, for example at the base of a flight of stairs or under a sliding glass door. is installed between 2 floors of equal heights or for covering an extra expansion joint.